Love brings us together but marriage binds us forever. 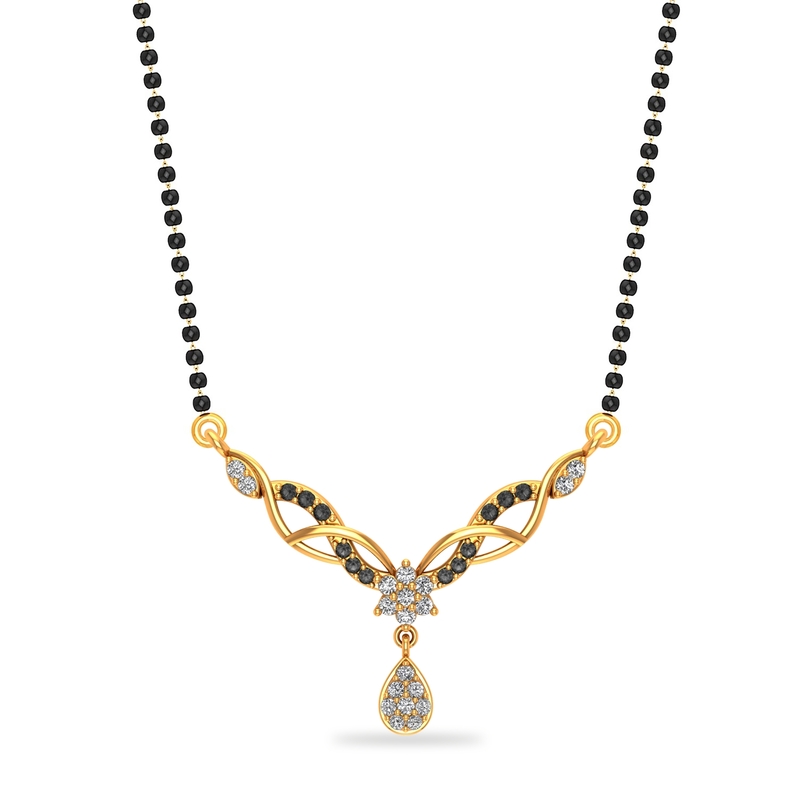 The weave-like patterns of this exquisite Mangalsutra tells the tale of your eternal bond. Come, strengthen it further with this mesmerising jewel.